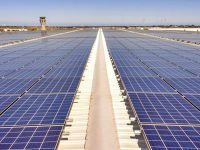 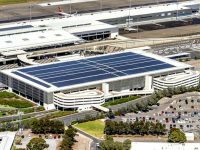 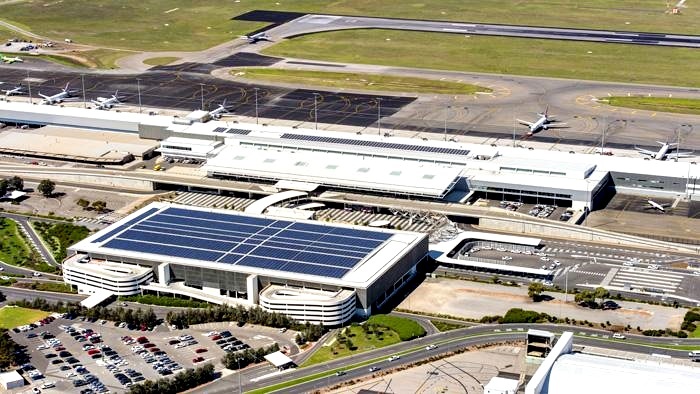 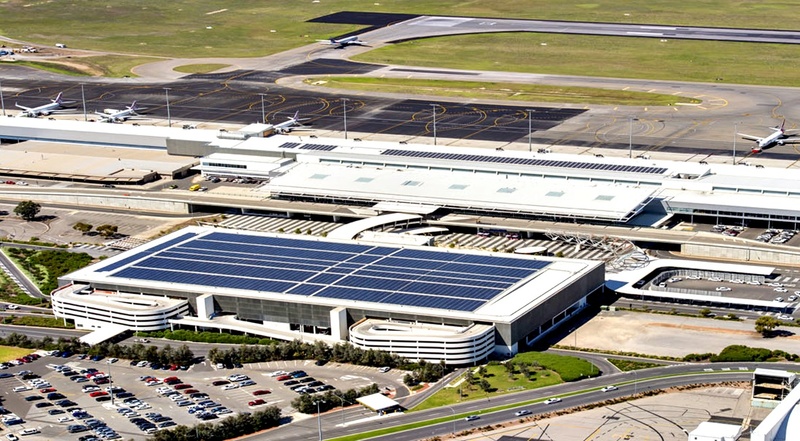 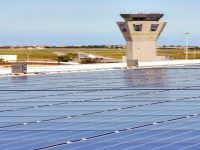 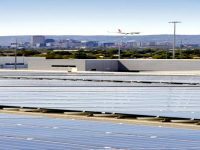 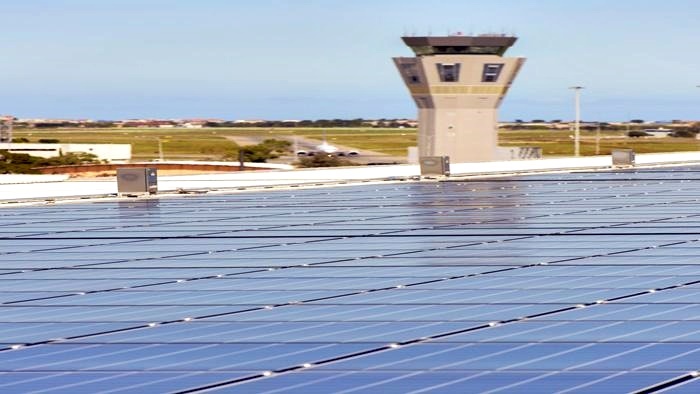 The solar system will have the same footprint as an entire football field and will reduce the overall Adelaide Airport energy consumption and carbon emissions by close to 10 per cent by producing 2,400 megawatt hours of energy each year. 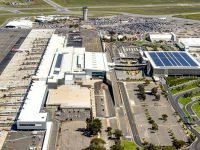 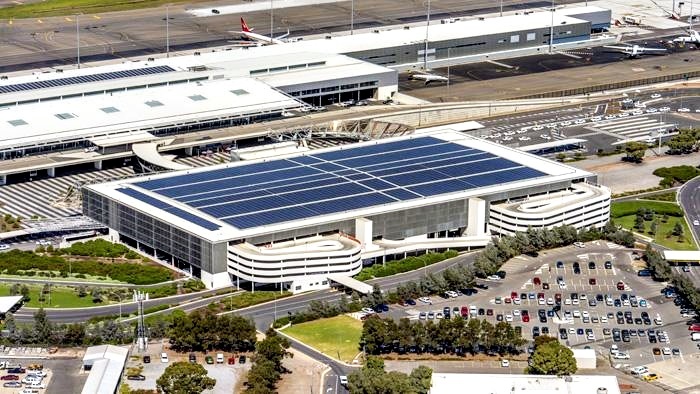 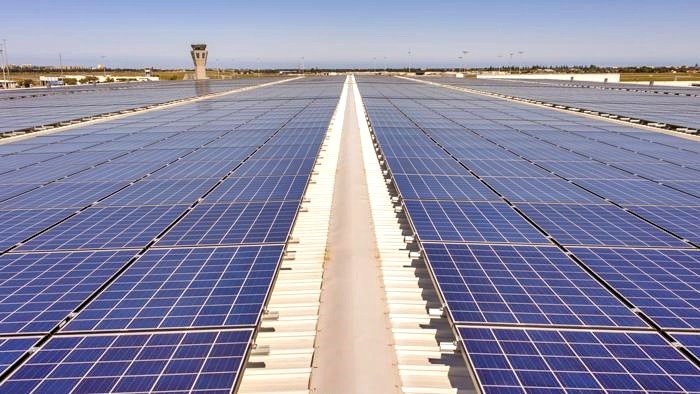 Installed on the roof of the short-term car park, opposite the main terminal at Adelaide Airport, the new solar scheme will complement an existing solar scheme and bring their total rooftop solar capacity to 1.28MW. 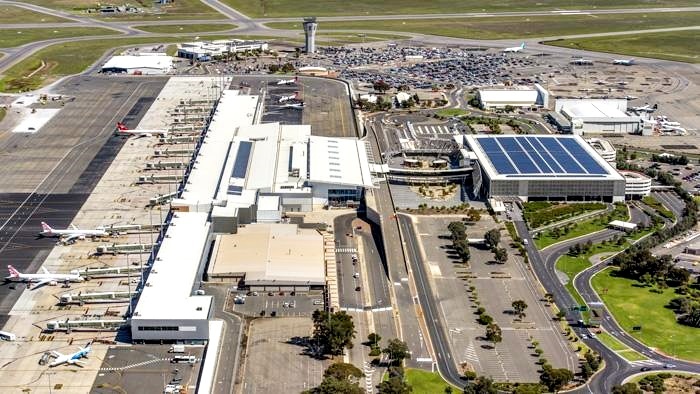 Adelaide Airport is the fifth largest in Australia and handles seven and a half million passengers a year. 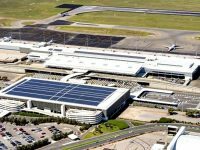 It will be the largest airport solar scheme in Australia and the largest private-sector solar system in South Australia. 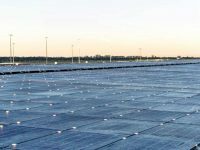 each module to operate separately and allows them to operate at maximum output irrespective of any partial shading that could occur. 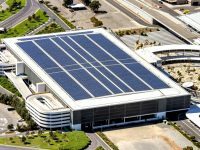 The modules incorporate TIGO optimisers which achieve maximum energy generation through module level DC power optimization. 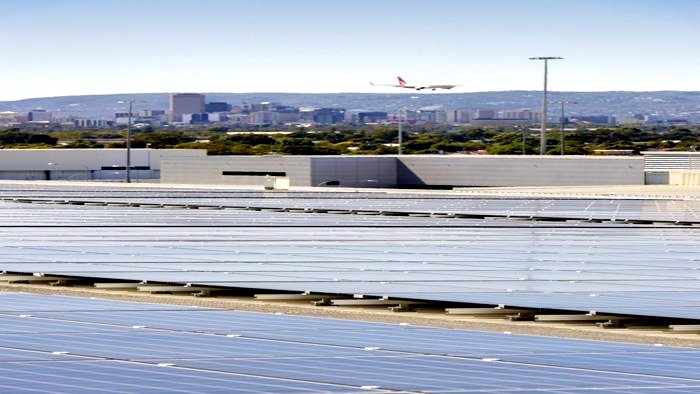 This allows each of the solar modules to be remotely isolated from a single switch at module level. 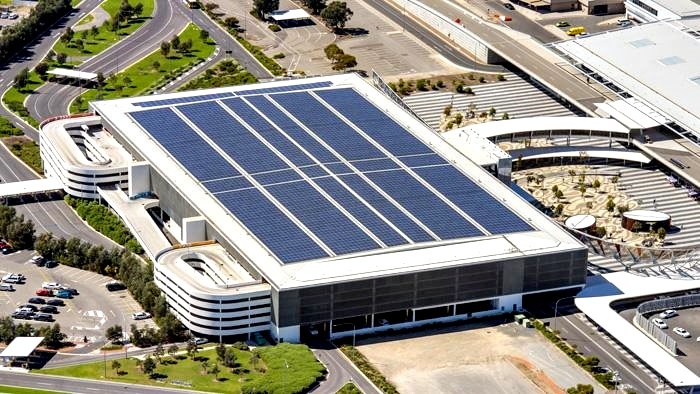 Solgen customised the solar distribution board and inverters into a single room on the top level of the car park, so that valuable parking space is retained. 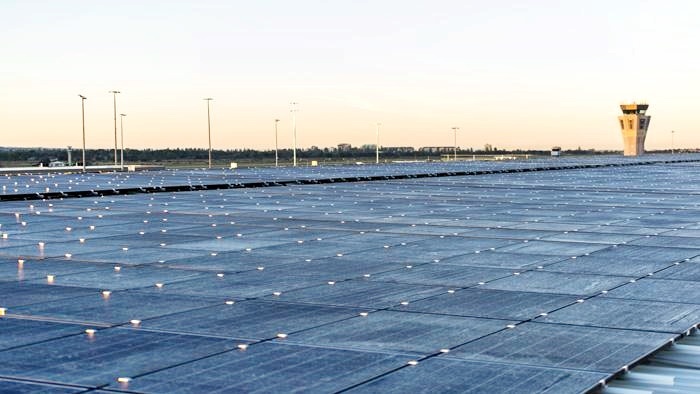 A fibreglass walkway around the roof and throughout the solar array has been installed to allow easy maintenance access in the future as well as water access points for module cleaning. 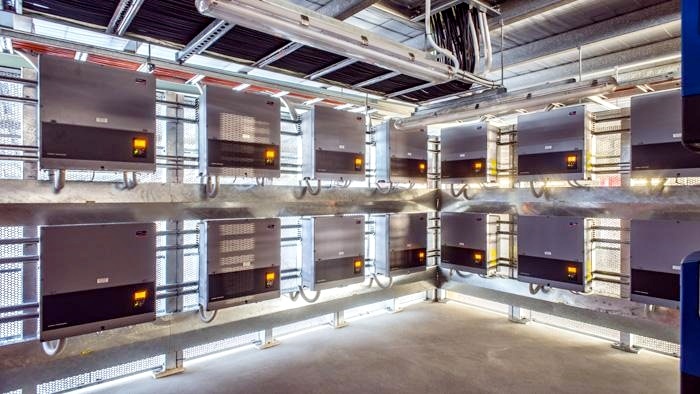 An internet connected smart meter has been installed to enable access to highly detailed module level generation data through the business management system (BMS) so that performance can be monitored in detail. 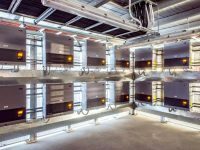 Trinasmart 260W modules incorporate innovative power electronics from Tigo Energy to achieve module-level diagnostics, maximum energy harvest through module level DC power optimization, and reduction of arc, fire and safety hazards. 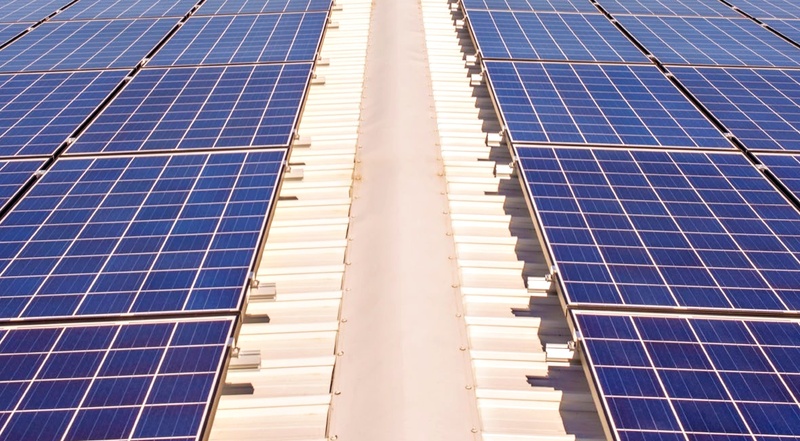 Integration of the module optimizer into the junction-box enables patented Smart Curve technology, which allows up to 30% longer strings and significant balance-of-system (BOS) savings.